Hyundai just launched the all-new Verna C-Segment sedan in India a few months ago and the automaker is already working on a facelifted version for launch in 2020. The facelifted Hyundai Verna will have downsized petrol and diesel engines. Both new engines will displace 1.5 litres, which represents a 100cc decrease in displacement from the current 1.6 litre motors the Verna comes with. The lower displacement of the diesel engine will see minor power and torque drops but it will be more refined and meet the new emission Bharat Stage 6 norms that will come into effect from April 2020. It’s not known if even the downsized petrol engine will lose some power and torque, although that is quite likely. 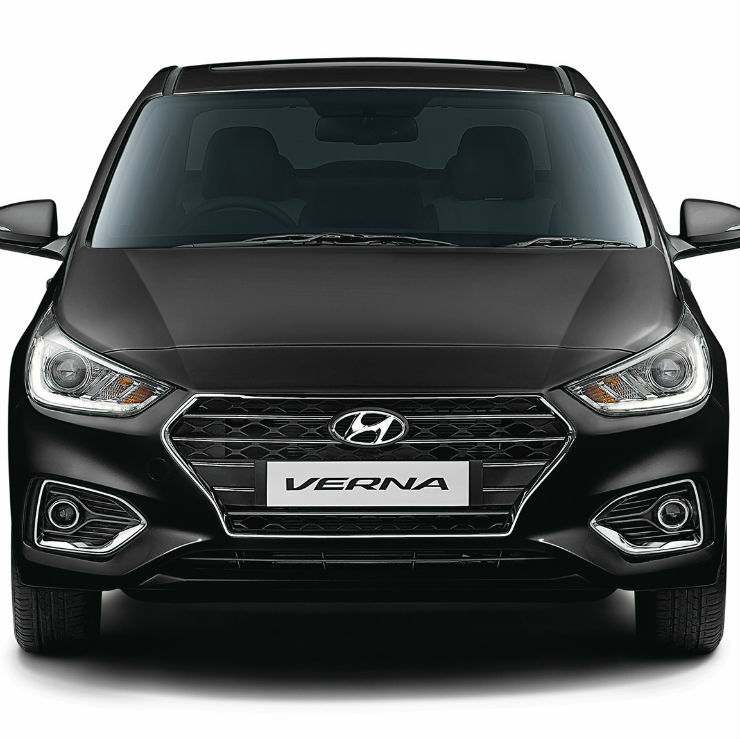 Other changes on the facelifted Hyundai Verna will include fresh, new looks with significant restyling. Hyundai plans to make the facelifted Verna look like a new car, and this means that there will be major styling changes. Also, the car will get new connectivity options including a telematics system. The telematics system offered in the facelifted Verna will make its debut in the upcoming sub-4 meter, QXi compact SUV. The facelifted Verna will also be made ready to accept hybrid power running on a 48V battery system. Interestingly, the new engines that the facelifted Hyundai Verna will get will make their debut on the upcoming Kia SP SUV, which is scheduled for a 2019 launch. However, the engines aren’t likely to be Bharat Stage 6 emission norms compliant on the Kia SUV. Car makers in India are scrambling to meet the tighter emission norms that will go into effect from April 2020. The tighter emission norms are expected to make diesel cars a lot more expensive. This should push demand towards petrol cars and hybrids. In the coming years, hybrids and electric cars are likely to outsell diesels in a big way.